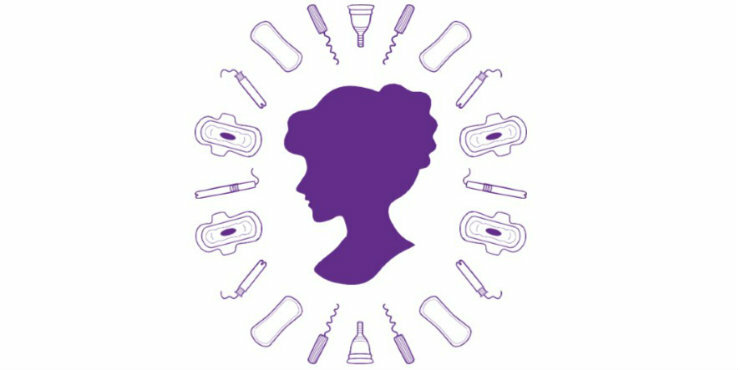 You can request tampons and pads for all flows and preferences by completing a simple, discreet form in the library and handing it to a member of staff. While exact matches and amounts can’t be guaranteed, we will do our best to provide you with what you request, or something similar. We are hoping to extend this scheme to other libraries after an initial pilot period. Find out more about the pilot launch. The items have been donated by supporting organisations East of England Co-op, Pink Parcel and Bloody Good Period.